March 22nd, 2018 [ Pleasanton, Calif.] – Co-founder and CEO of Title21 Health Solutions (www.Title21.com) Lynn Fischer will share her purpose-driven career story on The MENTORS RADIO SHOW this weekend. 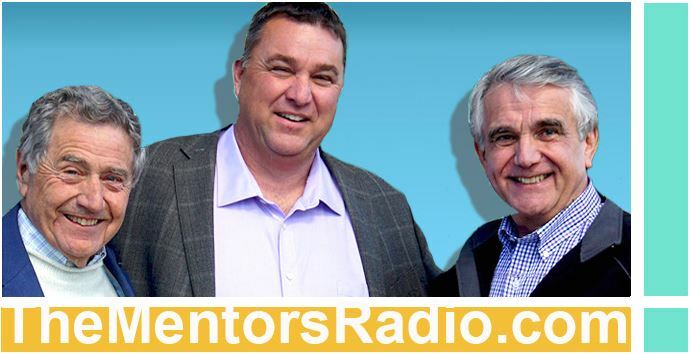 Listeners can hear the interview live on KTRB AM860 San Francisco at 7am PT on Saturday, March 24 and at noon on Sunday, March 25; and KCBQ AM1170 San Diego at 12pm PT Saturday, March 24; and on-demand anytime on TheMentorsRadio.com. Title21 Health Solutions is an innovative technology company in the San Francisco Bay Area that delivers integrated, easy-to-use Cloud Enterprise Quality Management Systems (eQMS) and end-to-end software that digitizes cell and gene manufacturing and bone marrow transplant programs. Click here to listen to the podcast "Are you considering a major career pivot?" on The Mentors website.